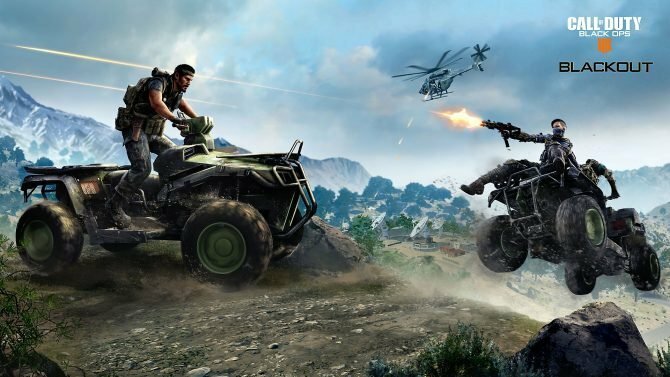 It seems like we always hear of the dreaded online servers of digital video games closing down and resorting to the loss of these games forever (R.I.P. Scott Pilgrim vs. the World: The Game). Recently, many companies have been stepping up to make sure that these digital-only games don’t suffer this fate, such as the physical releases of indie games from Limited Run Games and Fangamer. However, what about video games that went unnoticed by many gamers due to a limited region release? Incidentally, one of these games was the digital-only mobile title from the mind of Suda51, The 25th Ward: The Silver Case. Each of the episodes featured multiple storylines that revolve around murder cases and puzzles told in a visual novel style. For example, the “Placebo” episode follows Tokio Morishima as a returning character seven years after the events of The Silver Case. 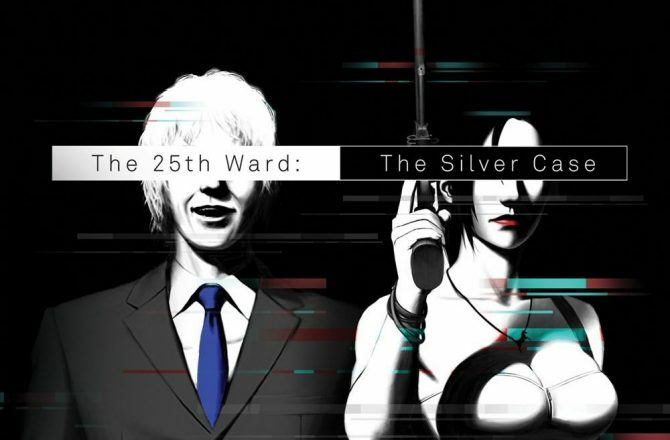 However, due to licensing issues in 2007, The 25th Ward: The Silver Case wound up being taken off the mobile market in search of a new publisher. This wound up leading to a newly updated version of the game released in 2009 with an added chapter in each episode. Sadly, the game ended up only lasting only a few more years and then was taken off its digital shelf indefinitely in 2011. 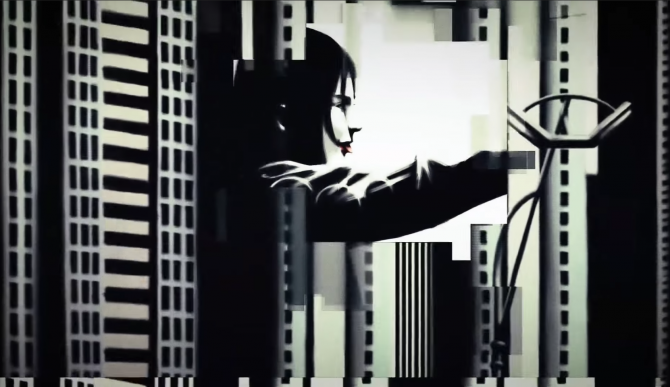 Although The 25th Ward: The Silver Case has a niche following, it was more or less forgotten about by gamers, especially those in the west who never even knew about its existence or its predecessor’s, for that matter. 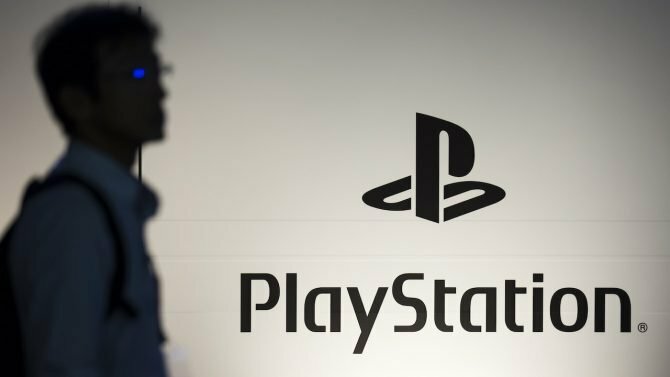 Evidently, after speaking with western publisher NIS America, it could have been forgotten about for good had it not been for a localization company from Japan named Active Gaming Media. Active Gaming Media has worked on many localization projects to provide the translation for numerous titles in various languages. We learned that originally the company reached out to Suda51 to get the opportunity to translate The Silver Case in English. At the time, Suda51 had always wanted this series to release the title in the west, but didn’t know if that was possible until Active Gaming Media pitched the project to him. With the partnership between Grasshopper Manufacture, Active Gaming Media, and NISA, each has done their part to ensure that every gamer would have access to this series for future generations. 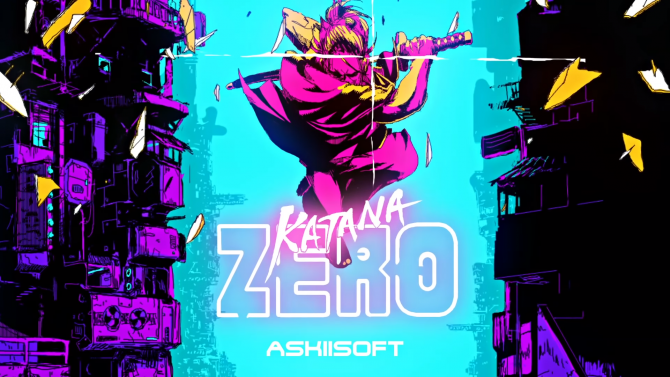 With the notoriety that director Suda51 and Grasshopper Manufacture have made for themselves by developing both obscure and beloved titles, it’s important to know that a game from their catalog will not be gone forever. 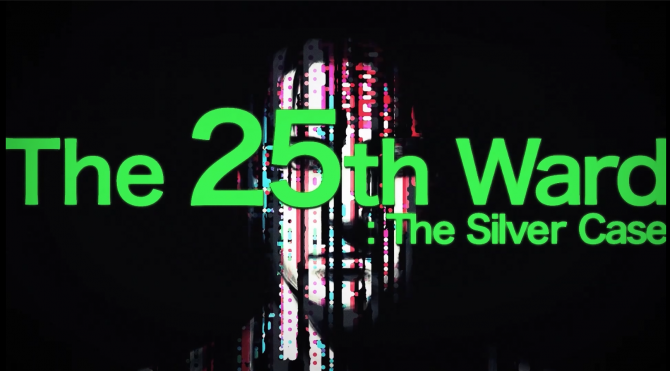 The potential problems with preserving digital-only games is seen from the story of The 25th Ward: The Silver Case. Thankfully, this game won’t suffer the same fate as some other titles have had in the past. 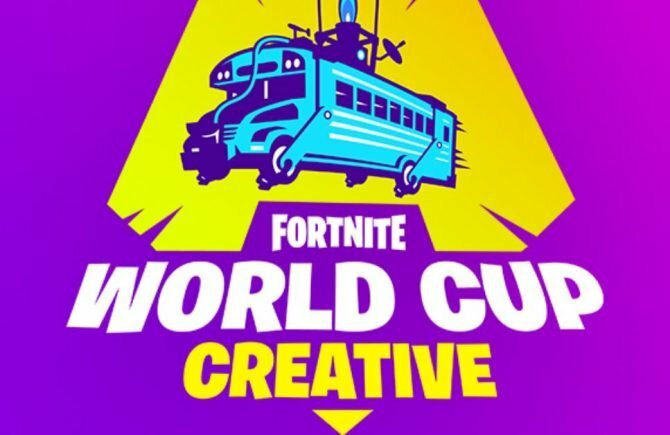 It’s good to know that companies are pushing to work together to save titles from the dreaded digital graveyard. Furthermore, it’s nice that fans will now get a chance to play some of Suda51’s earlier titles in order to better understand the creator’s roots. The 25th Ward: The Silver Case is coming to PlayStation 4 and PC via Steam in 2018. Its predecessor, The Silver Case, is available now on PlayStation 4 and PC, which you can read our review for here. NIS America launches a new trailer for the release of Suda51's visual novel adventure The 25th Ward: The Silver Case.